What is it? An electronic interactive teaching toy for young learners. Mixiz friends help teach children color and shape associations as well as identifying different animals. 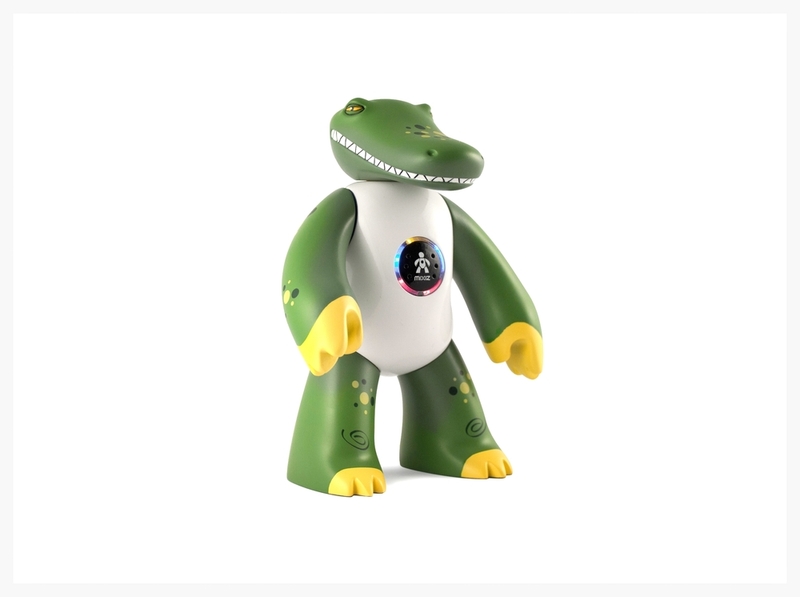 Mixiz offers children the ability to create by mixing and matching different animal parts.